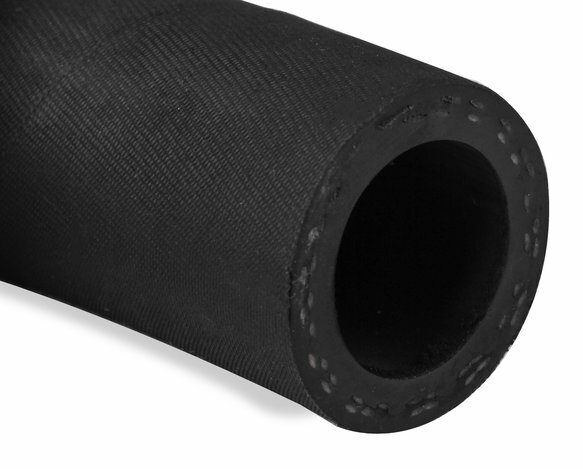 12 AN 20 Feet synthetic rubber w/ reinforced fiber braid. The outer cover on this hose is textured for easier assembly since it doesn't slip in your hands (even if you get assembly lube on your hands). 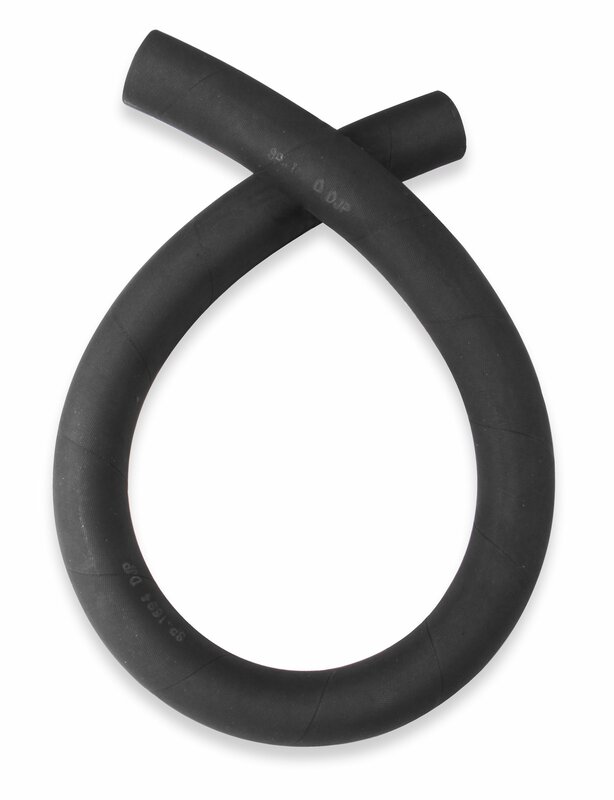 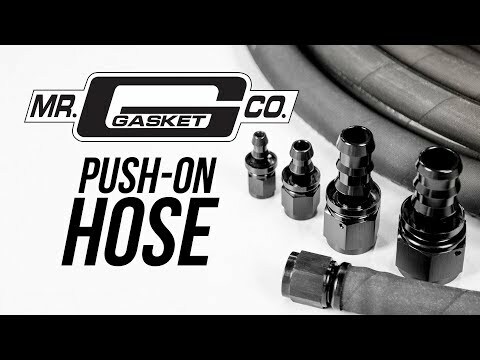 Designed for use with Mr Gasket Push-On Style Hose Ends.